You will lead the site in Belgium consisting of approximately 225 FTE. This facility consists of temperature controlled and humidity monitored clean rooms and packaging suites. Our client is an ambitious organization continuously striving to improve their outcomes using the latest technology. Your direct reports are Operations and Supply Chain. Our client has an approach of dual reporting in which Quality, IT, Finance and HR report to Functional leaders at the European or Division Level but also have local support and reporting responsibilities to the Site Manager. You will be responsible for the daily operations in ensuring operational execution is aligned with client demand and expectations. You will be responsible for assistance in the development and owning the continual execution of the site strategy supporting the overall EU and Division Strategy in close cooperation with the EU management team. You ensure the achievement of the targeted outcomes of the business requirements in terms of Budget attainment, Customer Service, Quality and Profitability. You lead and take responsibility for the management, achievement of local results and development of the site personnel. You take responsibility, are visible at the site and you feel committed to the wellbeing of all employees and create and foster a culture of collaboration that is customer centric and employee centred. You have a strong vision how to develop innovative and effective solutions to satisfy new customer requirements and improve existing processes. You have full operational P&L and Line responsibility for Belgian site. You will be responsible for cultivating strong client relationships with existing client(s) and identifying opportunities to expand relationships with the current client base. Our client works across the world to create unique commercial and clinical packaging solutions for the pharmaceutical and biotechnology industry. The company, in total employs about 1,800 professionals. With state of the art facilities in the United States, United Kingdom, Belgium and the Netherlands, our client is a strong and well respected service partner. 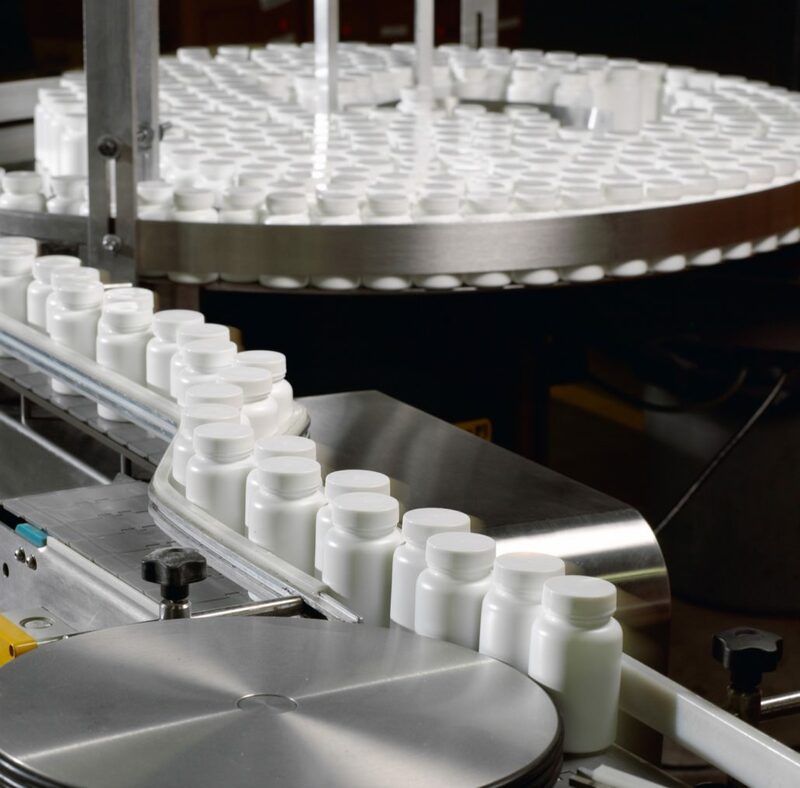 Our client Solutions has built an exceptional global reputation for the design, serialisation and production of innovative, cost effective compliance packaging for even the most complex products. Their extensive range includes injectables, blister packs, bottles, pouches and stick packs. Their expertise goes far beyond packaging, enabling them to support the industry through every stage of design, development, manufacturing and delivery.